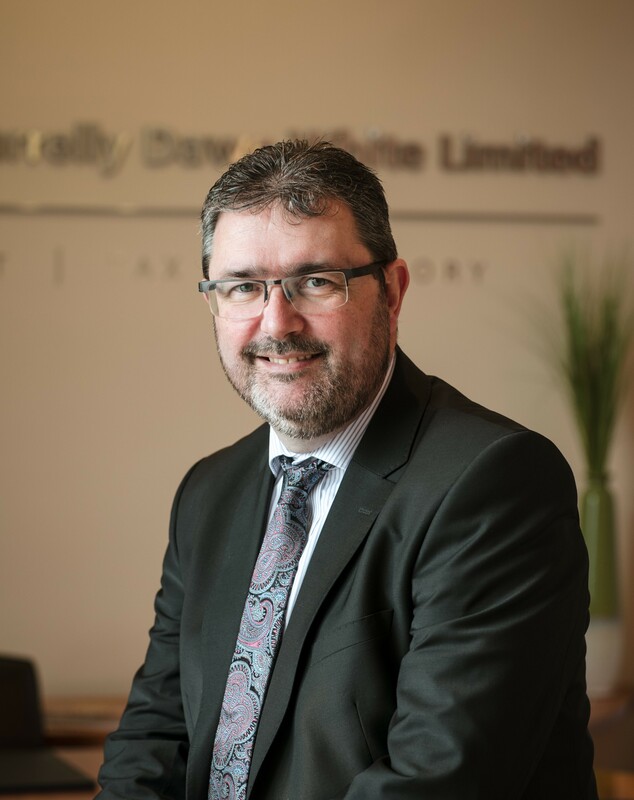 One of the founding partners of Farrelly Dawe White Limited (FDW), Alan’s vision and expertise continues to drive UHY Farrelly Dawe White Limited (UHY FDW) forward. He brings a wealth of knowledge and experience to the practice coupled with an empowering management style instrumental to the success of the firm to date. Alan joined the UHY Board of directors of UHY International in 2018 and has been closely involved in the global development of the UHY Training and Education Working Group which he has been chairing for over three years. In 2016 at the UHY Managing Partners’ Forum, Alan presented on Technology Innovation in the profession. At the Managing Partners’ Forum 2018 in Warsaw, Alan presented on KPI’s needed to effectively run your practice. With 2019 being the 30th anniversary of UHY Farrelly Dawe White – Alan and fellow directors will be spearheading the EMEA meeting in Dublin, June 2019.